Support for students, educators and mentors. Tanager Place works with area school districts to make evidence-based treatment available to students struggling with mental and behavioral challenges outside of the home. We begin by assessing the student’s needs, then develop an individualized treatment plan to help them reach their goals. Involvement from teachers, staff and parents gives students the best chance for success. 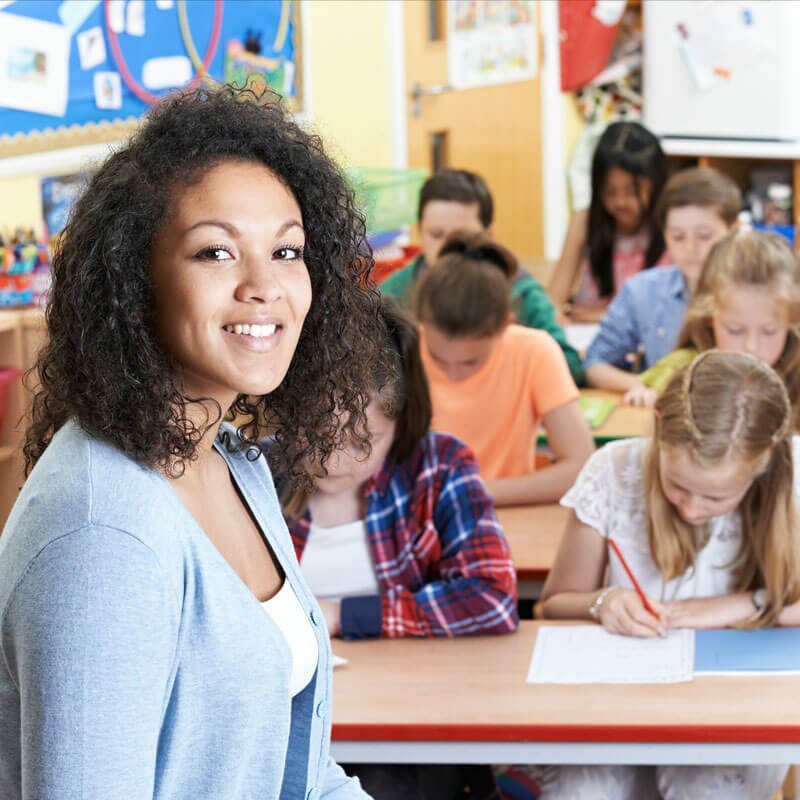 Our programming supports teachers and school officials with training, coaching and mentoring, and provides parent outreach to connect families with resources in their community.